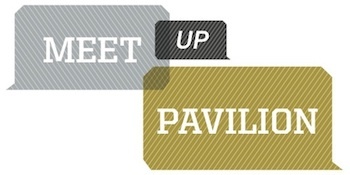 Come to the Meet Up Pavilion to network and socialize with Film production professionals. Designed to bring film industry insiders together, the SXSW Trade Show Meet Up Pavilion helps connect freelance professionals in this casual space to converse and collaborate. Whether you are a lighting specialist, audio technician, costume designer, art director, composer, editor, producer or director, this Meet Up is for you!